When you click onto any of the teas to its own page, you can find the description, price and content net weight of the packaged product. There is also a taste profile and infusion tips to help you with tasting. In the Additional Information tab, you can find the origin, tea category and the gross weight. This weight reflects the shipping weight, which is different from the net weight as in the description, because of the needed packaging materials. There are also a few icons in each tea page. 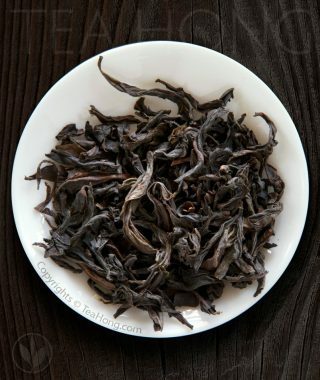 They reflect other properties of the tea which may be of interest during your selection process. Different teas give varying shades and tones. We have generalized the range with the nine colours above, referencing when it is infused at the international tasting standard (also known as the British Tasting Standard). 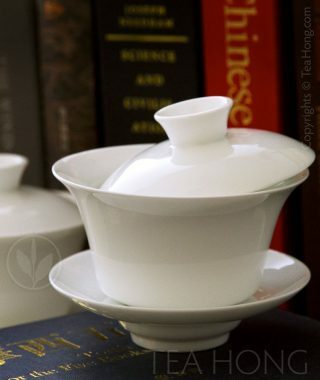 Please note that the infusion color of a tea vary when there is deviation from the infusion standard, water quality (for example, heavier mineral contents), or the storage condition. This is for those who have some very basic understanding of the TCM warm-cool energy concept in things for ingestion. Please note that this indication is quite accurate only under normal consumption situation. 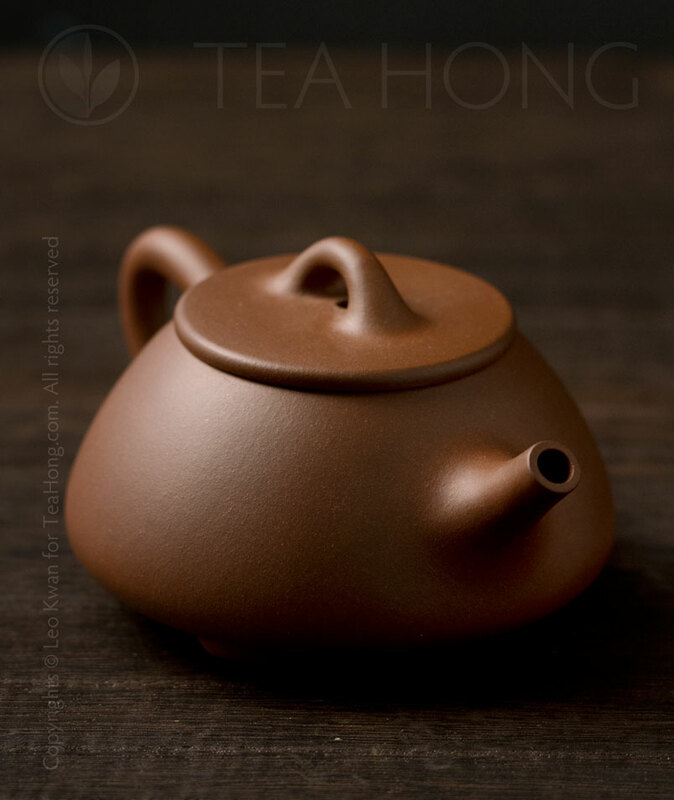 Tea turned cold, cold-infused tea, overly strong infusions, or drinking in abnormal amount will in various degree affect the tea’s relative character. The TCM character to each selection is actually a lot more complicated than the realm of warm-cool definition. However, this is a good basis to start. 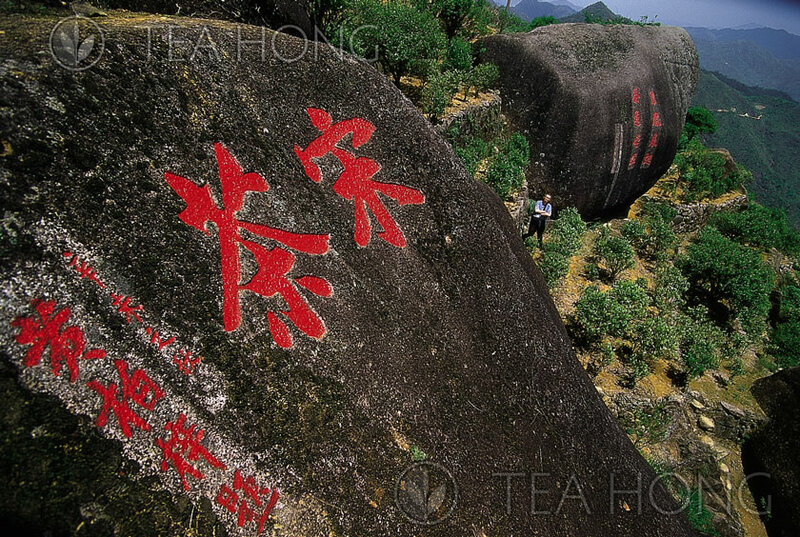 Our basic quality begins as very fine teas. 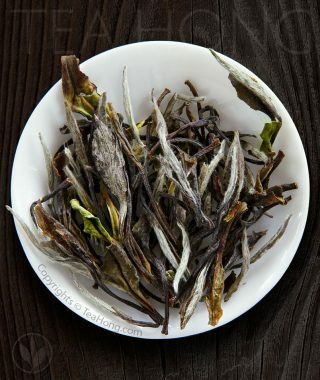 For example, our great value White Peony Zhenghe is often labelled as “Special Select” or “Supreme” in teashops in Hong Kong or China. Few carry this level in the West. To us, this is only where we begin the quality climb in our selections. Most of the better quality tea in our range have never been tasted (or even heard of) outside of small circles in the Far East. We have to find a way to communicate the greater quality levels of our whole tea range. That is why it begins with the class Connoisseur, because it aptly describe the status of quality this class as compared to those carried by others. While some customers may choose to enjoy a cup from the Delta class from time to time, their daily mug maybe made of the Chrysanthemum or Connoisseur class. Very demanding palates may find their love only in the Taichi or even Trinity class and stick with them all the time. For the really special occasions, there is the prestigious Omega class of extreme rarity and quality. The icon is also printed on the product package label. 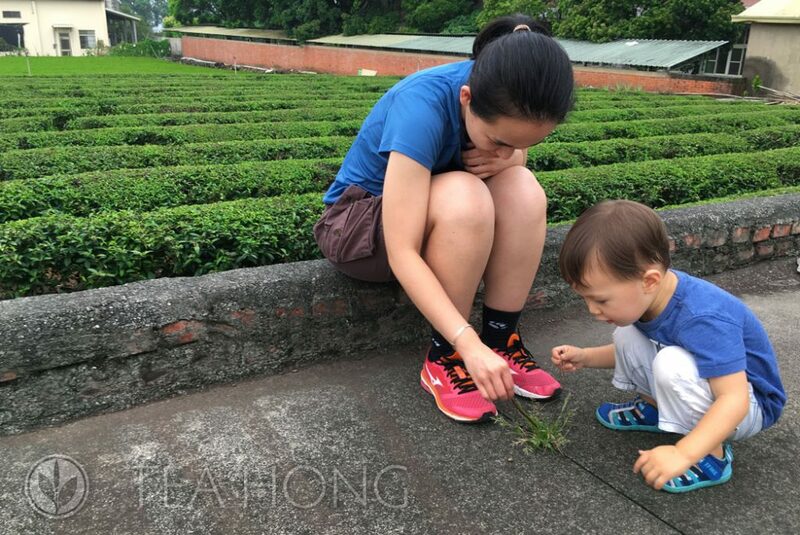 When we indicate a tea as a Tea Master’s Choice it means that our tea master Leo Kwan drinks the tea either all the time or quite frequently; when Staff Pick, the tea is most popularly internally. All of our products are price competitive for the quality, but some are extremely so; they are marked with the Great Value icon. In the case with organic tea, when its organic qualification is certified, the logo of the respective certification authority will be presented. Since they are self-explanatory, we shall not list them here.